Audubon International programs educate, assist, and inspire people from all walks of life to protect and sustain the land, water, wildlife, and natural resources around them. 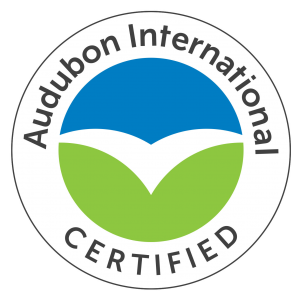 The organization awards certification to recognize program members that demonstrate their commitment to environmental quality by meeting required standards for protecting the environment, conserving natural resources, and providing wildlife habitats. As a member of the Audubon Cooperative Sanctuary Program, Oyster Reef is dedicated to protecting the environment and preserving the natural heritage of the game of golf. It’s important to us that the course is one with nature and its surroundings, while preserving the spirit of Hilton Head Island and the rich history of the area. Additional off-course conservation efforts abound including non-profit programs to protect our wildlife, the whooping crane conservatory, and boarding fairways. 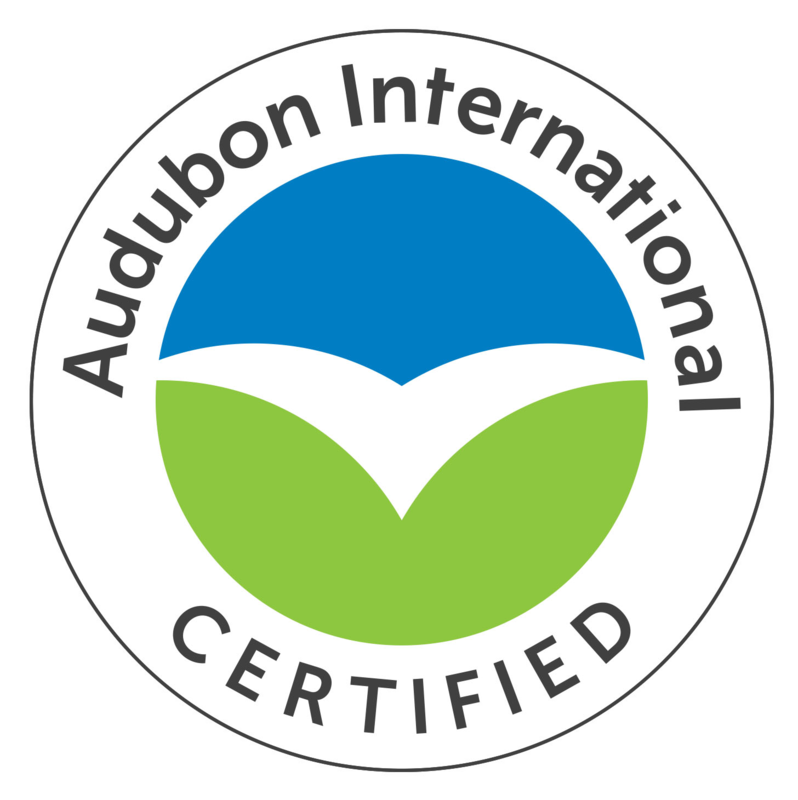 Certification requirements vary for each Audubon International Program; more information can be found at www.auduboninternational.org.